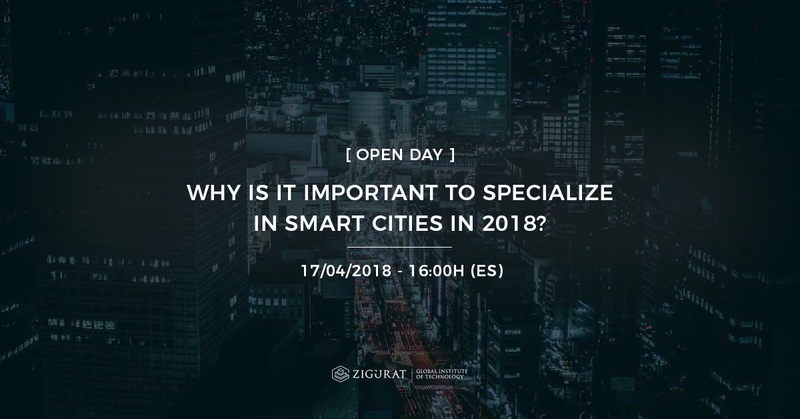 Why is it important to specialize in Smart Cities in 2018?. Why is it important to specialize in Smart Cities in 2018? How a Smart City is considered depends on two main factors: First, the amount of data it can produce in its day-to-day operations and how much of this data can be turned into useful information. Second, how -and who by- this information can be used to improve city performance at all levels in order to achieve a better environment, increase the welfare of its citizens, and, of course, discover new fields for social and economic innovation.